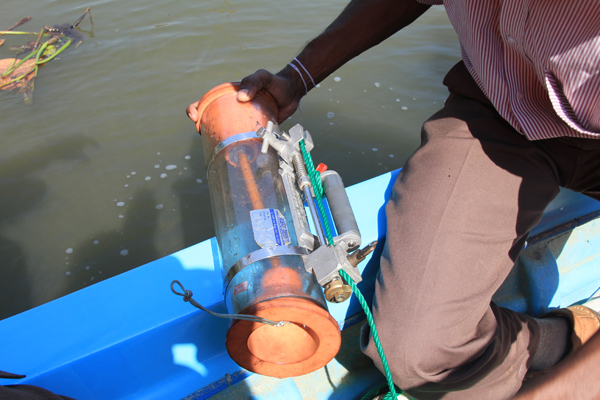 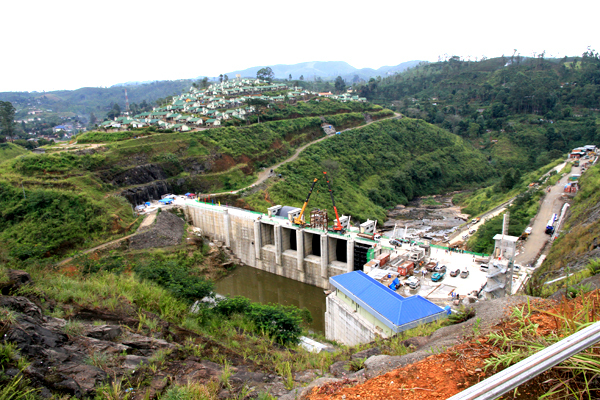 Water releasing ceremony of the Upper Kothmale electrification project today. 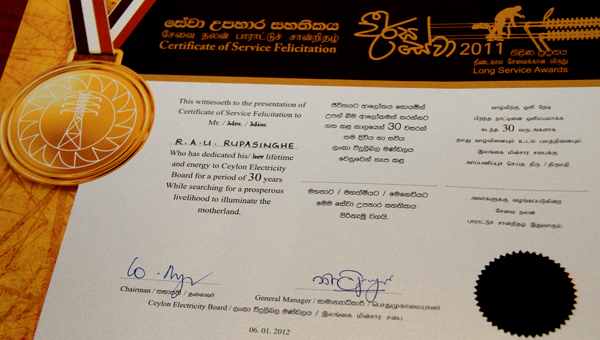 CEB honors’ it long service employees. 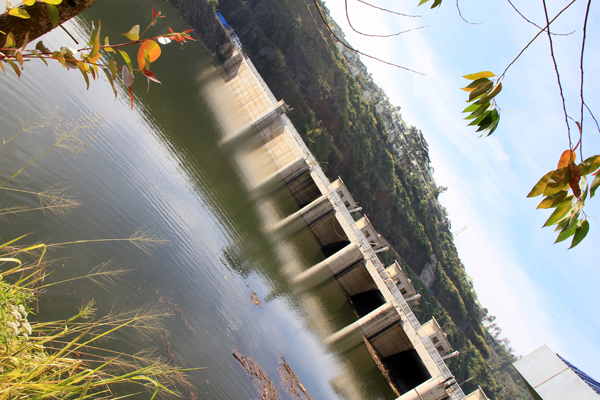 Upper Kothmale to contribute to the National Grid by January. 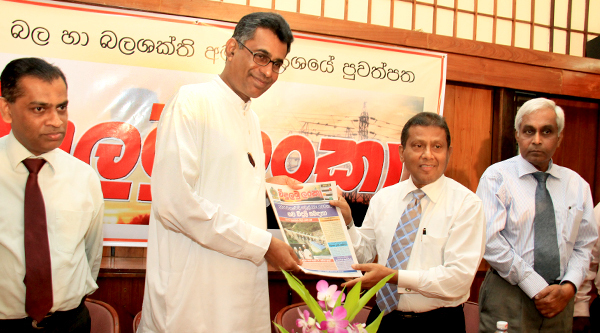 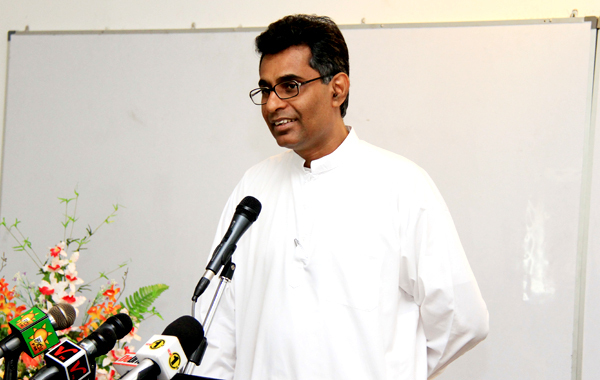 “VIDULAMU LANKA” Trimonthly Progres Magazine Launched. 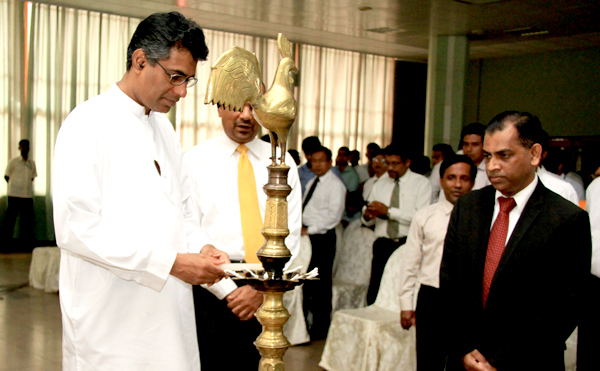 Ministry of Power and Energy to launch Energy Management Systems in bulk energy consuming establishments.